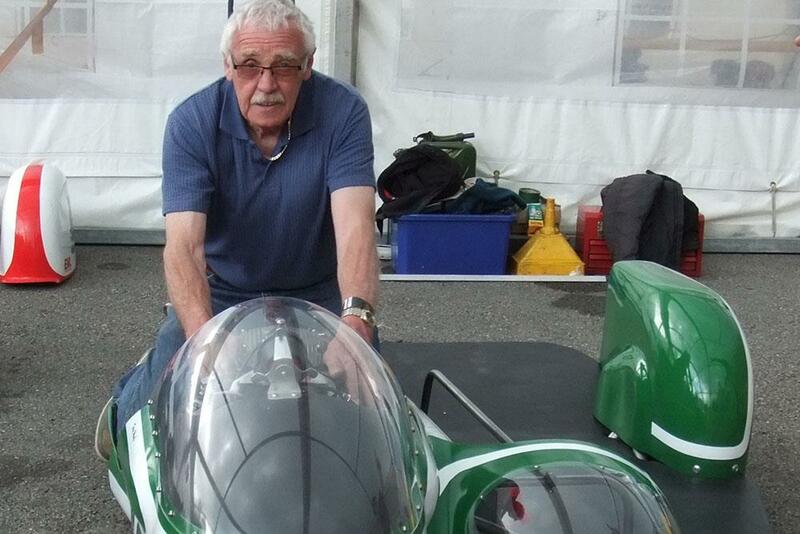 World Championship winning sidecar chassis builder Terry Windle has passed away after a long battle with cancer. A machinist by trade, Windle started racing solos in 1961, with his first race being at Rhydymwyn Wales. His solo career was short lived as he soon took up sidecar racing. This lead to him building his own chassis in his garage before opening up his own workshop in the village of Thurgoland. His sidecar chassis building career spanned over 40 years and after officially retiring in 2008 he continued to build bikes again in the garage behind his house. Through this time his chassis won five world championships with riders George O’Dell, Jock Taylor, Darren Dixon and twice with Steve Abbott. His chassis also won numerous national championships. MCN would like to join the rest of the racing fraternity in expressing their condolences to the Windle family and friends.